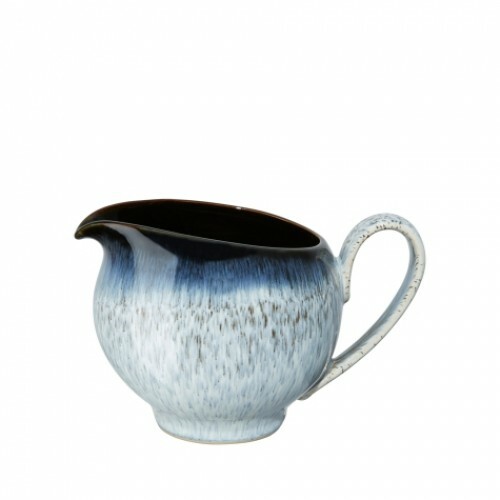 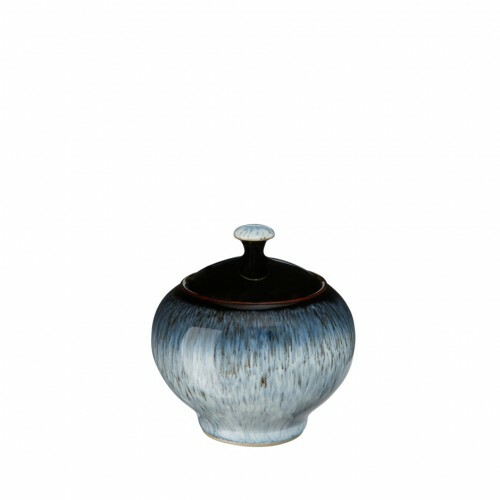 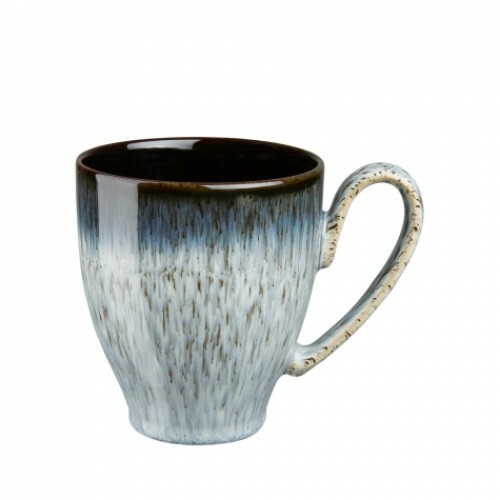 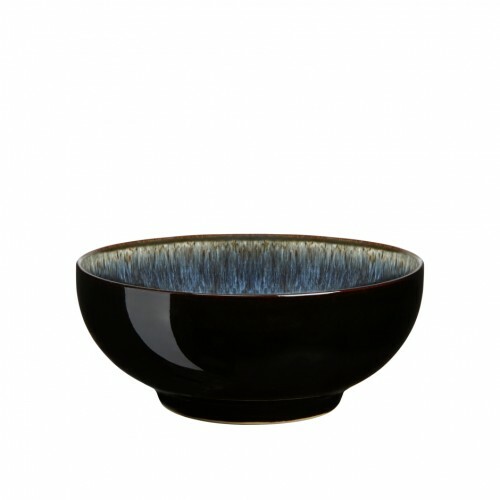 Halo is a unique design which incorporates two tones of glaze to produce a striking, speckled finish.. 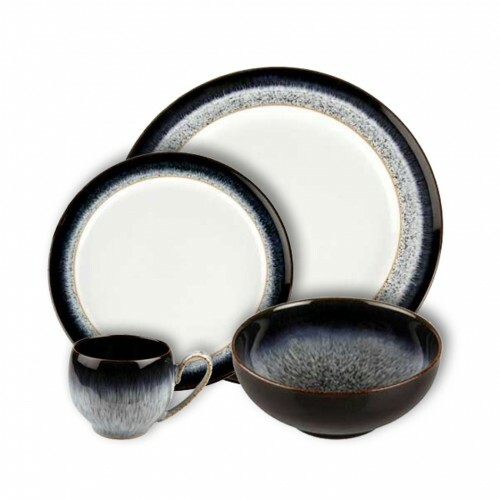 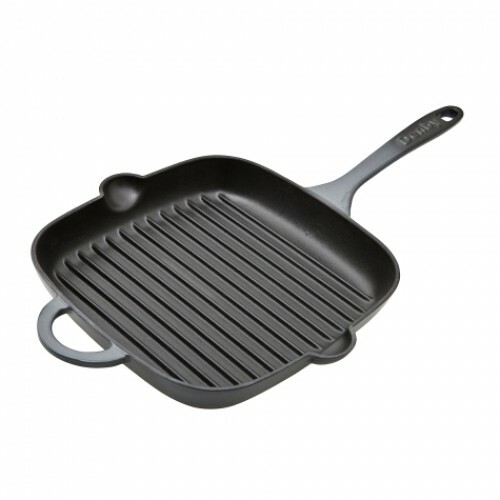 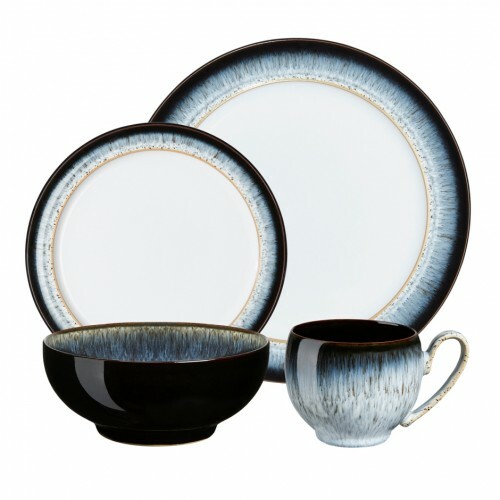 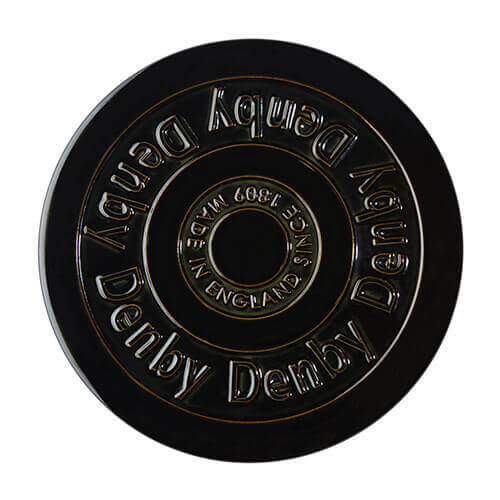 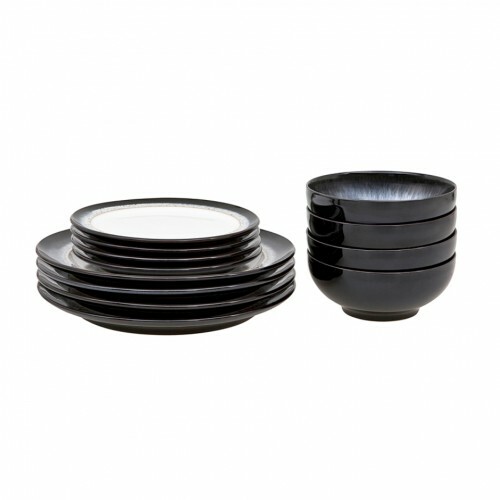 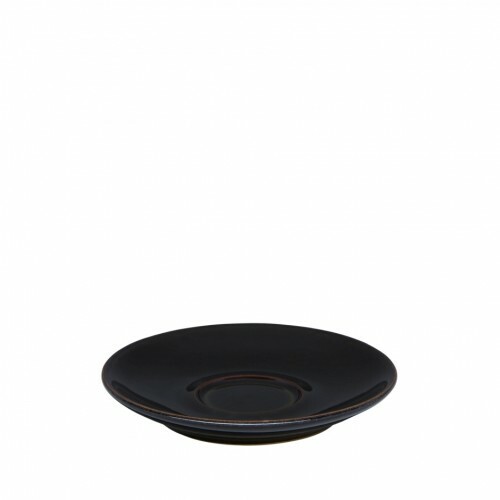 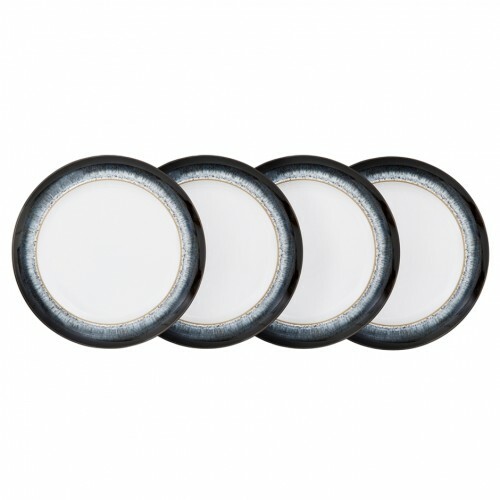 Produced from the highest-quality clay at Denby Pottery, the 16 Piece Tableware Set has been designe.. 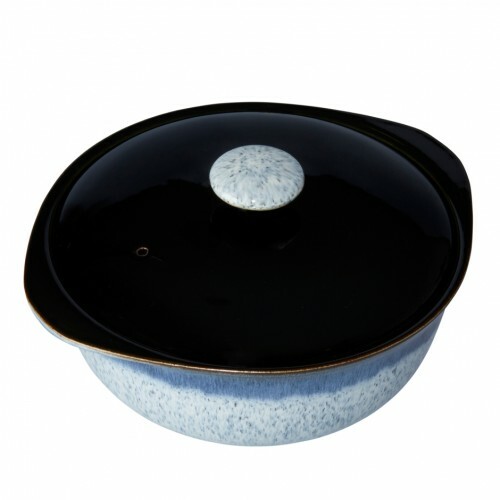 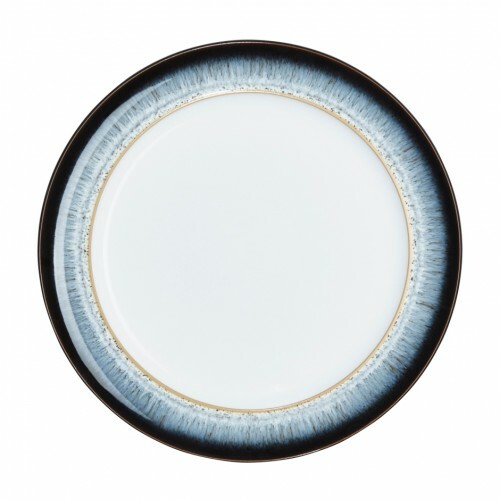 Incorporating two tones of glaze, Halo is a diverse design made from the highest-quality stoneware c..
Handcrafted at Denby Pottery, Halo is a two-tone design made from the highest-quality clay. 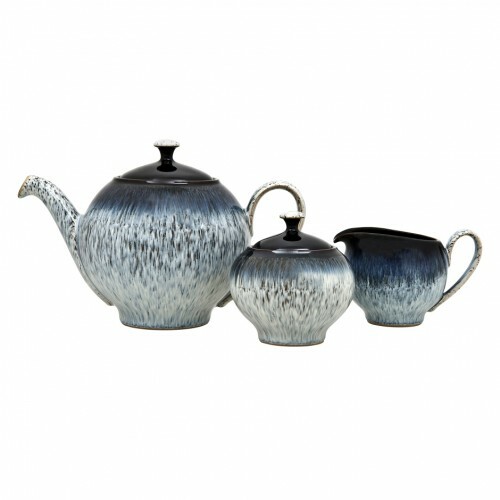 Featurin..
A characterful collection, Halo has been handcrafted at Denby Pottery in Derbyshire. 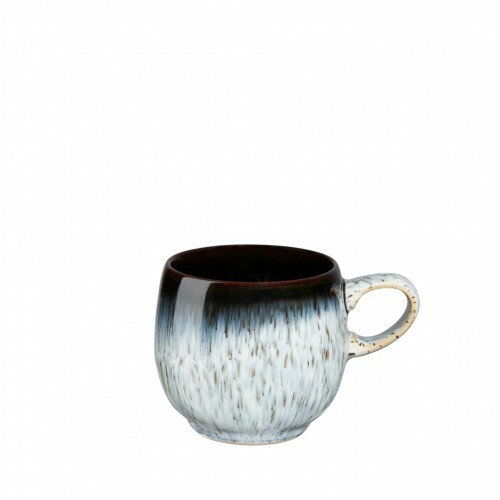 Featuring a uni..